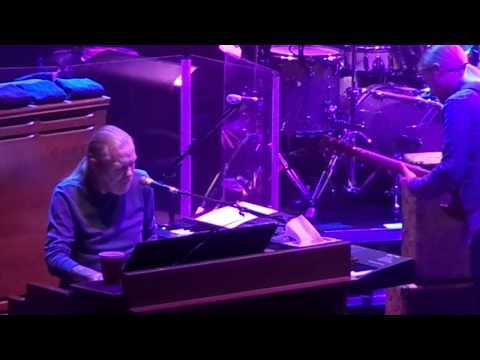 Awesome show at the Beacon Theatre, you have to see the Allman’s on their home turf in NYC. 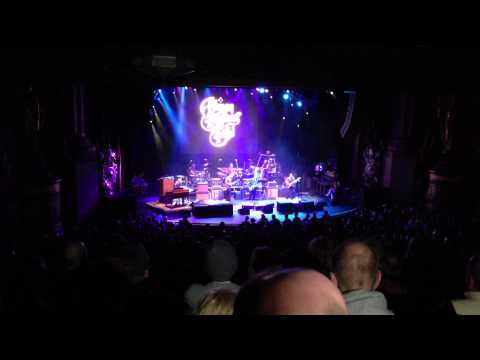 Allman Brothers Band, 03/17/13 – Open number on the final night of the NYC Beacon Run 2013. 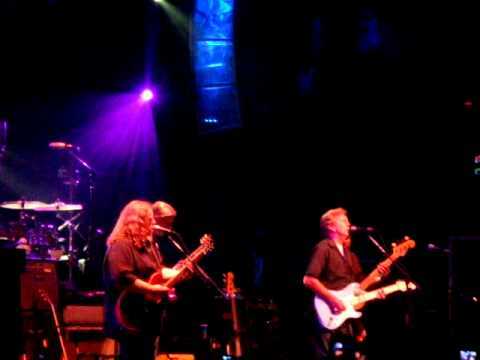 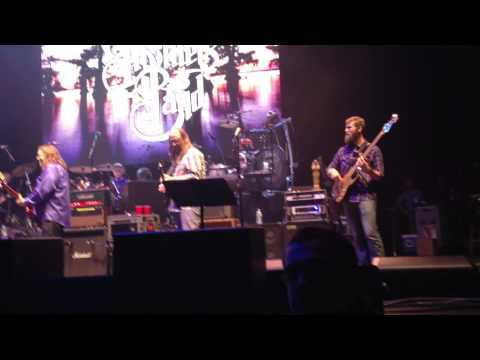 Encore – Whipping Post – Allman Brothers Band 03/17/13 – Final night of the ABB Run at the Beacon 2013. 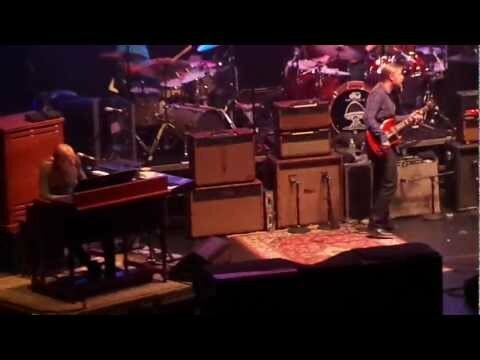 The greatest rock love song ever. 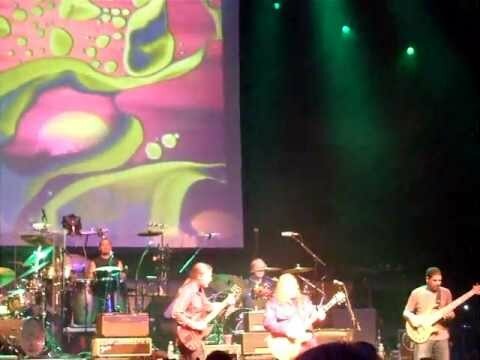 This is the Allman Brothers Band at the Tower Theatre in Upper darby PA Playing Van Morrison’s song Into The Mystic 11/25/11.